Why Guanziling Hot Spring is special ? Guanziling, located 270 meters above sea level, is famous for its hot springs and temples. Guanziling Hot Springs are said to be one of the 4 major hot springs of Taiwan. 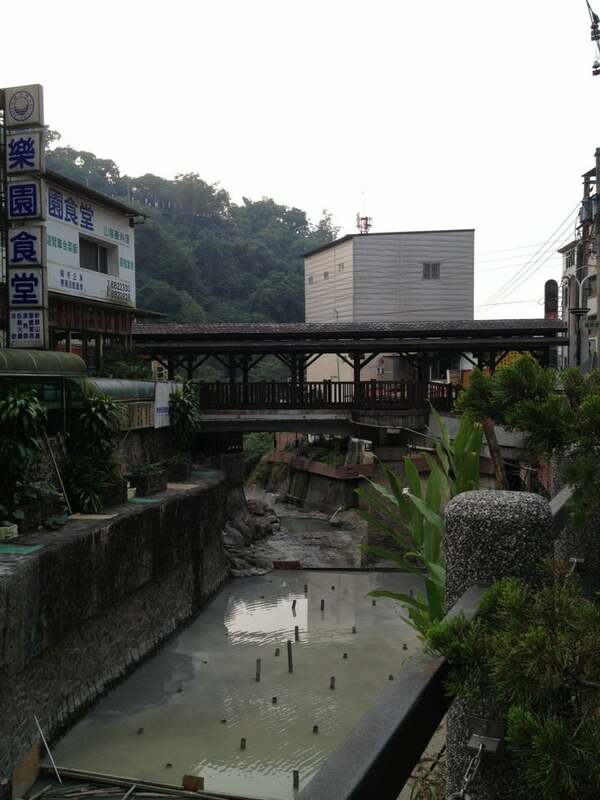 Created by the earthquake at Baihe Town, the Guanziling Hot Springs are located in mud rock formations. Thus the hot spring water is dark grey and bitter. It also derives the name of “mud hot spring” and “black hot spring”. It is said that the sulfuric properties of Guanziling Hot Springs have healing qualities for a number of skin, nervous, and joint problems or discomforts. In addition, Guanziling Hot Springs and its mud-properties will leave the skin feeling soft and smooth, and thus it is also regarded as a natural source of beauty treatment. What to explore at Guanziling Hot Spring? Guanziling Hot Springs are somewhat unique, being the only mud springs in Taiwan. They are of an alkaline carbonatite type, and have a dense sulphuric content. The springs, which have a creamy feel, have a temperature of about 75 degrees Celsius. The spring waters are for bathing only, and not for drinking. After soaking in the springs, the whole body feels relaxed. The springs are effective for treating various medical ailments, such as skin allergies, exhaustion, gastrointestinal problems, rheumatism and arthritis, and are known as "nature’s healthy springs". Located at the side of the mountain, there are many hot spring resorts, restaurants, and swimming pools available. There is also a unique place to watch scenery where the natural gas co-exists with the spring water. When fire makes contact, a peculiar sight of fire and water is created. 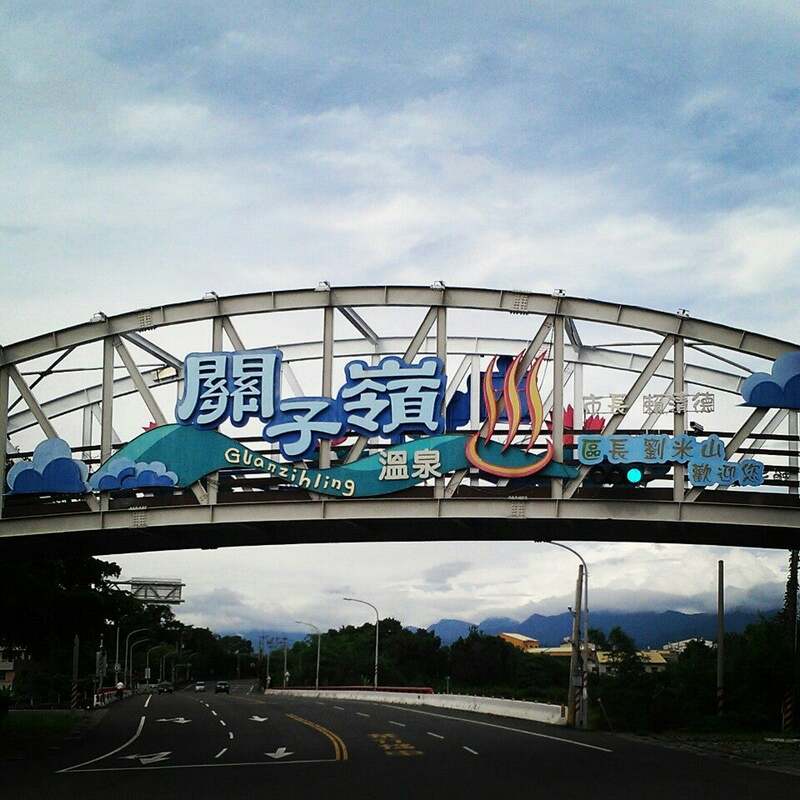 How to get to Guanziling Hot Spring? You should rent a scooter in Chiayi and ride it all the way up here. If you have your own transportation, you'll get to see more sights than if you have to walk everywhere. The area is also home to some interesting monasteries, hiking trails and an unusual natural wonder called "Water Fire Cave". It's best to bring your own swimsuits and enjoy the private pool and public pool altogether. The main drag in the village is where you'll find the big Chinese restaurants. If you decide to eat at one of the modern hot spring resorts, expect to pay at least 50% more. You'll find tons of food stalls that serve Taiwanese snacks close to Water Fire Cave and the two main temples. In the public baths you have to wear a cap to cover your hair. The public baths are opened at 9am. Just a few notes to supplement the other reviews. We took the 7214 bus, which runs between Chiayi station and Guanziling. The trick is to stay on the bus until the final stop (Lingding park on Google Maps) rather than get off in the "lower" part of Guanziling as we did and have to walk a way up the hill. Based on these reviews we went to King's Villa Garden (450NT each) and had a good experience. KVG is not marked on Google Maps, but is on the same road as Reikei Hot Spring resort, which is marked, a bit further up. KVG is quite a sprawling complex - the first part of it you'll come to is essentially a carpark, so ignore it and keep following the road which will eventually take you around a corner or two to the main entrance. The entrance fee was not cheap, but included towels and the requisite bathing caps. Essentially the drill for the public pool is: Pay at the entrance Walk around and down stairs until you come to the public pool entrance. Leave shoes in racks at entrance. Enter and receive towel and cap. Go upstairs to a row of private changing rooms Have a shower and put on your swimming gear Leave your clothes and gear in a coin locker (need a NT10 coin you'll get back later - take the key with you) Soak, massage, steam etc - try the feet-cleaning fish (but read online about the supposed health risks) While we waited for the bus back to Chiayi, we tried the local roast chicken at one of several restaurants just across the road and up a little from the park and we enjoyed it a lot.